I have a great fascination for filling breakfasts as it serves you longer, I mean, if you have a great breakfast your day will start with more energy more zest. 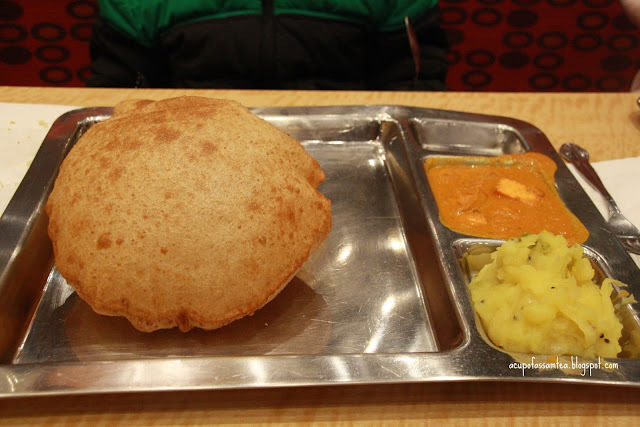 I love Indian breakfasts as it is very filling and satisfying at the same time. 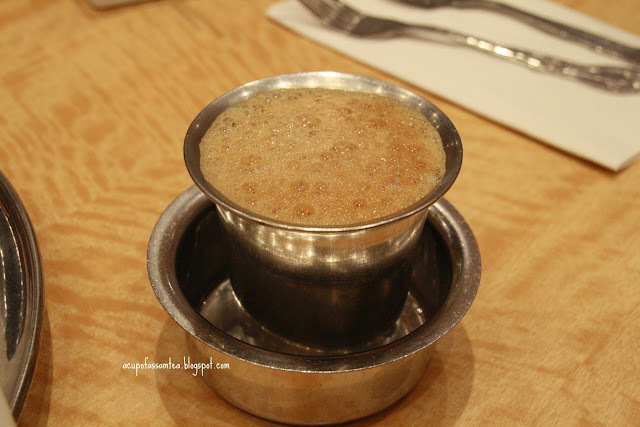 When it comes to southern Indian food, I always love to have breakfast or brunch. 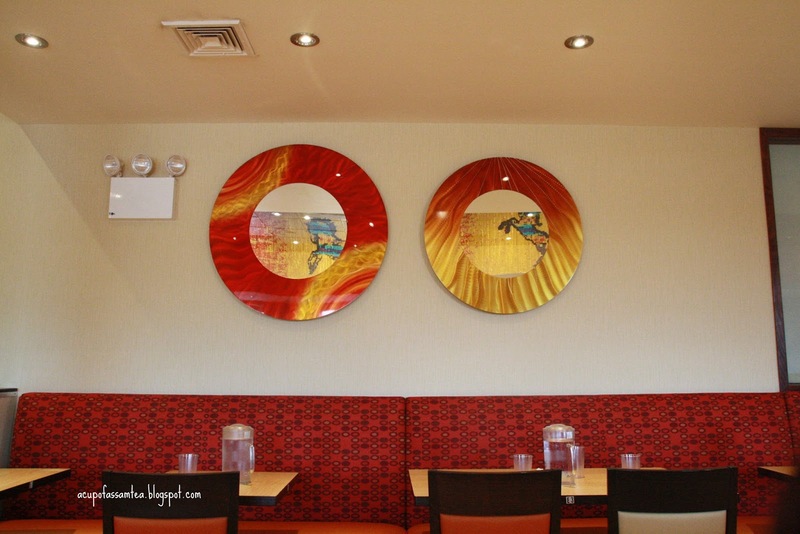 Just recently, I had a scrumptious breakfast at Saravanaa Bhavan in Edison, New Jersey. 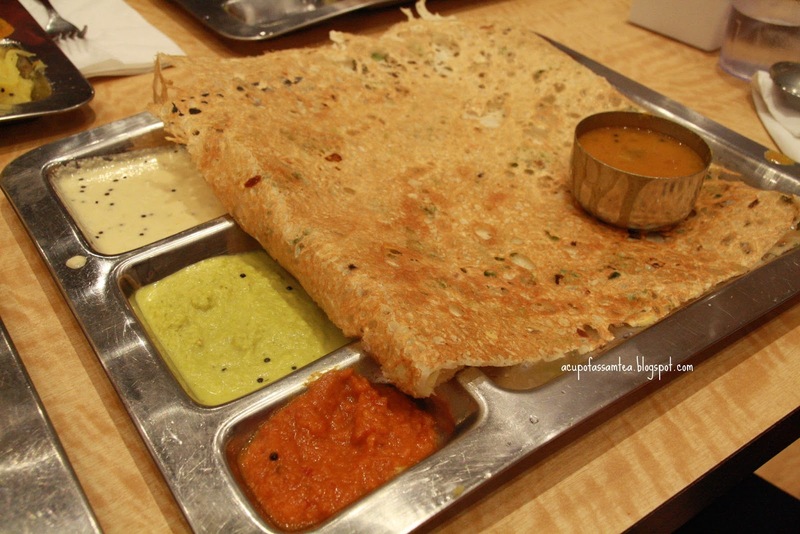 My southern Indian friends always make fun of me, since I haven’t had a chance to visit Saravanaa Bhavan yet if you haven't been to Saravanaa Bhavan than you really have not tasted great south Indian food. As I entered, my expectations were more traditional interior and space, but it was quite the opposite of my expectation. Saravanaa Bhavan owned me over at the very first sight by its beautiful modern interior with bright crimson red and opulent orange looks and attentive and humble service. We started our day with Madras filtered coffee that something you need for a fresh morning. It was surely that, aromatic whipped and strong at the same time and served in steel glass made it even more loved. Then my kids got their puri aloo and paneer Sabji(fried Indian dough and potato gravy and cottage cheese gravy). 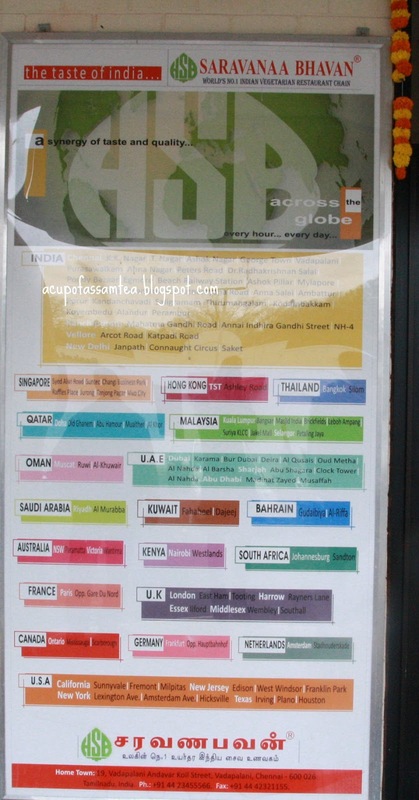 Kids were delightfully savoring it, I should say. 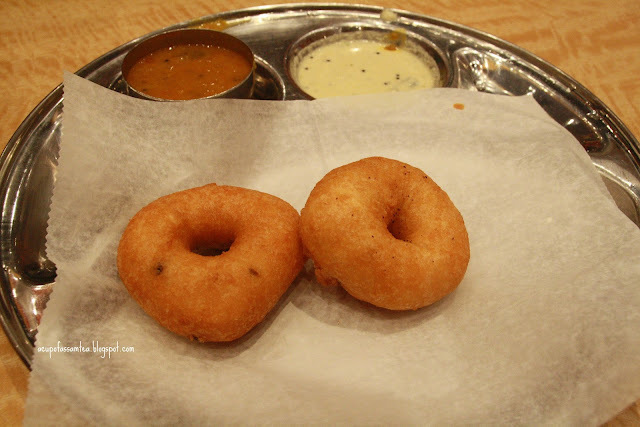 Then we tried Medu vada and chutney with sambhar. Bada was crispy and rightly cooked inside, chutney is surely succulent. Can’t say the same about the sambar though, as only a few vegetables were diving in the sambar and were not properly blend as it is supposed to be. Then for our mains, I got Rava Dosa (Thin crispy wheat & rice crepe mildly spiced), it came with three chutneys and sambhar. Chutneys were admittedly enticing (tomato chutney is delectable, coconut is luscious, and lentil chutney is savory), the dosa was crispy and appetizing. My husband got Mysore Masala Dosa (Red Chilli chutney spread on thin rice & lentil crepe filled with mashed potatoes and onions), it also came with three chutneys. 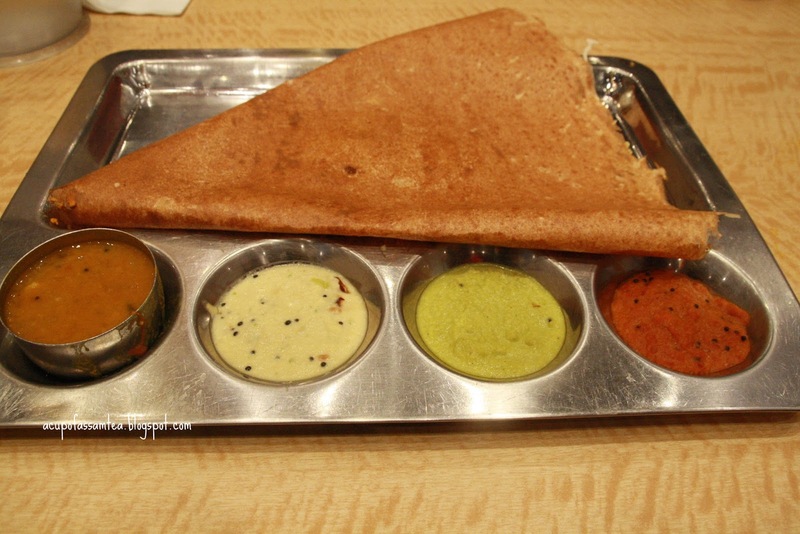 Dosa was perfectly spicy and will surely tantalize your taste buds with perfect seasoning. It was surely a great visit with humble, attentive service and delectable south Indian food and yes my friends were right in saying, if you haven’t visited Saravanaa Bhavan, you have not tasted great south Indian food.